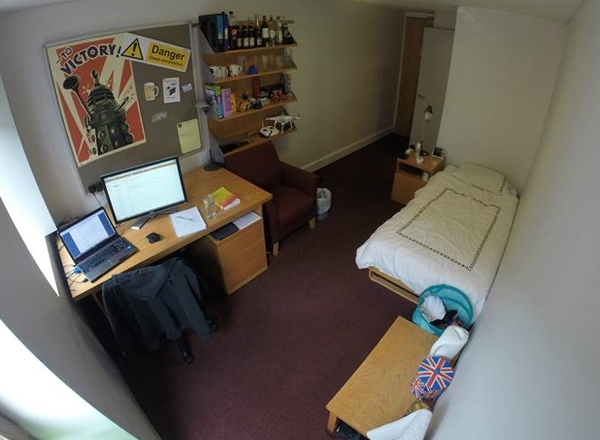 All graduate first-year students are guaranteed college accommodation if they would like it, except for those who have already had accommodation as a graduate student in Oxford. The college has almost always been able to accommodate returning graduates in recent years, though this is not guaranteed. A number of graduates are housed on the main College site, located in Oxford city centre. The main site also hosts the College Dining Hall where meals are served 3 times a day, along with the College gym and MCR rooms. The majority of graduates are housed in purpose built student accommodation on the College’s annexe site, Rectory Road. Here students have ensuite bathrooms, shared kitchen facilities with around 6 other students and have full use of the on-site gym, squash court and common room. Rectory Road is located around a 15 minute walk or 5 minute cycle from the main College site on the famous Cowley Road. A bustling street famous for its fantastic range of restaurants, it has a prominent music scene and is a great place to be in Oxford. 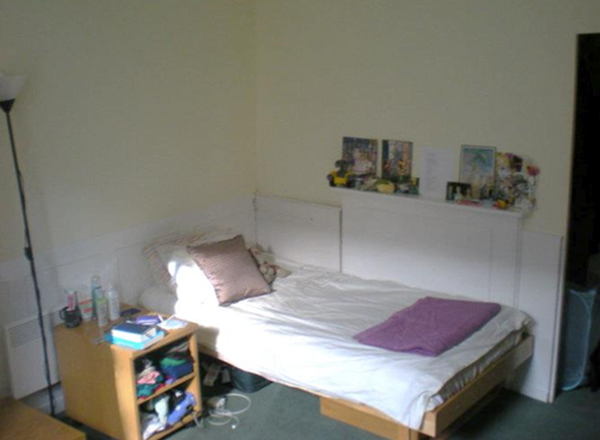 Oriel maintains competitive accommodation rates for its graduate students. The prices for 2016/17 can be found below. All rooms are furnished. Many come with ensuite facilities and the rest have a bathroom shared between 2-3 people. Typically a recently refurbished, large ensuite room. Often with kitchenette facilities or kitchen facilities nearby. Typically a recently refurbished, smaller ensuite room. Often near kitchen facilities. Typically an older room with shared bathroom facilities. Kitchen facilities will be on site. Average rent per month based on tenancy for one year. Term and vacation rates differ.